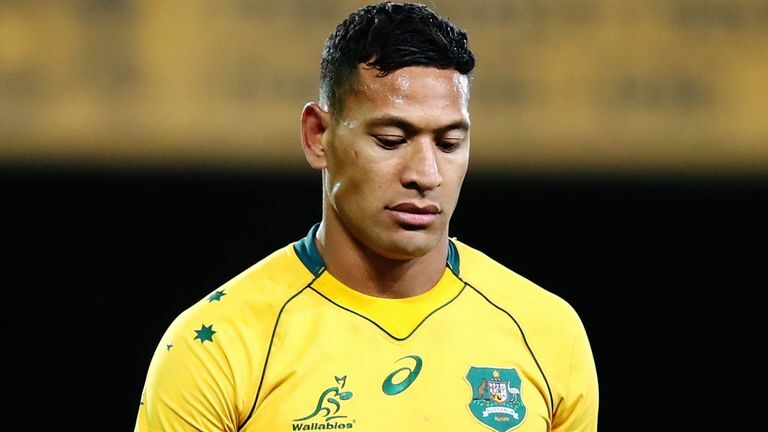 Wallabies fullback Israel Folau has opted to appeal Rugby Australia’s decision to terminate his contract following his latest homophobic outburst on social media. Folau’s contract was ripped up by RA on Monday morning with the governing body confirming he had been deemed to have committed a “high-level breach of the Professional Players’ Code of Conduct”, warranting the termination of his employment contract. Folau was given 48 hours to accept or appeal the decision, with the 30-year-old choosing the latter.